ExploreVM Blog: VMware ESXi 5.5 End of Support: What Does That Mean for You? VMware ESXi 5.5 End of Support: What Does That Mean for You? 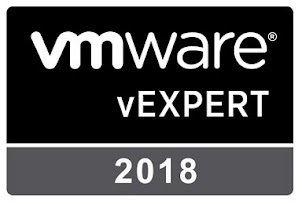 On September 19th, 2018, VMware vSphere ESXi 5.5 reaches End of General Support. But what exactly does that mean? Well, after the 19th, VMware will no longer provide new security patches, bug fixes, maintenance updates, upgrades, or new hardware support. Also, you may no longer open phone support tickets with Global Support Services (GSS) for severity 1 outage issues. That's not to say all is lost, but your environment is in a precarious state. VMware will maintain Technical Guidance for vSphere 5.5 until September 19th, 2020. Support requests can only be opened via the self service portal for severity 2 and lower issues, so if you experience an outage, you are on your own. These tickets only apply to supported configurations as well. As a VMware Support and Subscription (SnS) customer, you need to upgrade before September 19th to avoid losing the full protection of a supported vSphere platform. "You're right, we need to upgrade... But what does that all entail?". The vSphere platform has a very specific upgrade path you need to follow to ensure no service interruptions during the process. Before we dive into the VMware aspects, there are other variables to consider. Let's start with the host servers; the hardware ESXi calls home. 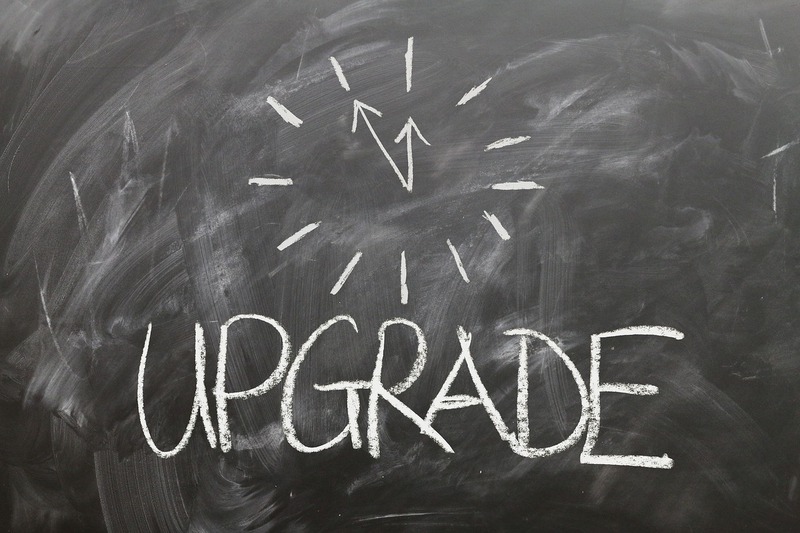 Validate that the hardware is compatible with the version of ESXi you are upgrading to via the VMware Compatibility Guide. Take a look at host BIOS and firmware as well. The host hardware vendor may also provided information about compatible versions of ESXi on their website. Even in the event that the existing BIOS and firmware is compatible with ESXi 6.0 or higher, now is a great time to upgrade. 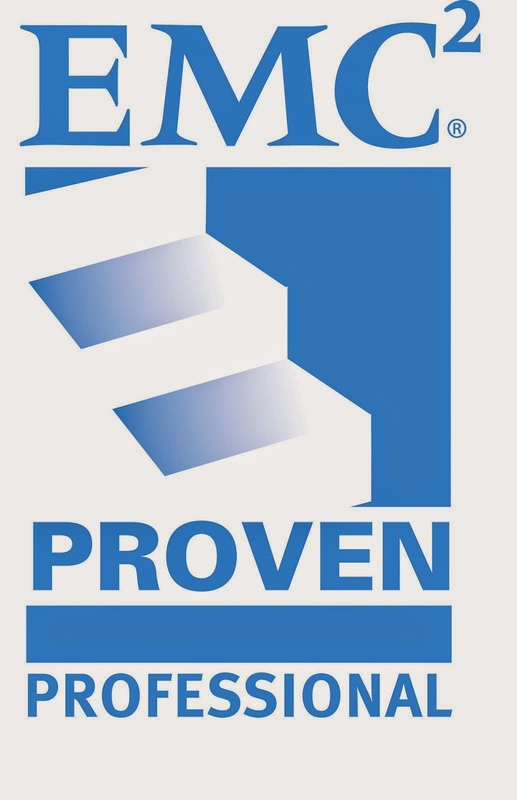 This helps to keep your hardware secure and up to the manufacturers recommended levels. One of the first things the vendor's tech support engineer is going to tell you to do is to upgrade the BIOS to troubleshoot any problems you may call in with. I know this from many calls to *insert hardware vendor here*. So the host hardware is taken care of, what's next? Think about other systems that interact with vSphere. Is your storage platform compatible? What about your backup solution? Are there any vCenter plugins in use? Potentially many systems could be impacted by a VMware upgrade that's not properly planned. "Alright, the hardware and peripheral systems are ready to go, time to move on to VMware!". Well, almost. Before diving into upgrading vSphere, take inventory of what vSphere editions and VMware programs you have deployed in your environment. Certain versions of vSphere and vCenter Server cannot be upgraded directly to 6.5+, so be sure to check the VMware Product Interoperability Upgrade Matrix first. Calling back a few paragraphs, I pointed out that vSphere has a very specific order of operations for upgrades. 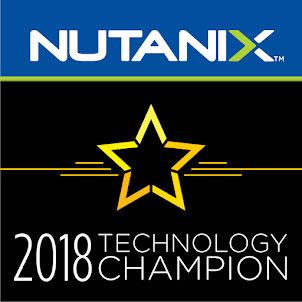 Now that you have the full list of VMware products in play in your environment ready to go, you can map out your next steps. 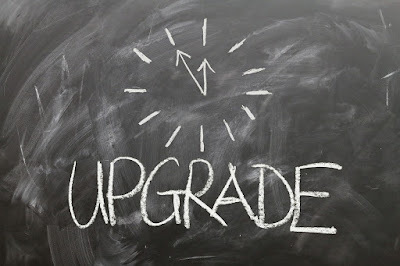 A quick search of VMware KBs will provide the upgrade sequence for the specific version of ESXi to which you have chosen to upgrade. Here is the KB for ESXi 6.5. You'll notice that services such as vRealize Operations, NSX, and the Platforms Services Controller (PSC) must be upgraded before vCenter. It's worth noting that hosts are upgraded AFTER vCenter. Older versions of ESXi can connect to newer vCenters, but it does not work the other way around. I have encountered many people in my days attending VMUG meetings where they were unaware of this requirement and upgraded the hosts first. Finally, be sure to have backups before upgrading your environment and read the release notes for each product before proceeding. Watch out for any known issues that may trip you up during your upgrade or daily operations. The key to a successful vSphere upgrade is planning. With the clock ticking on ESXi 5.5, you need to start planning as soon as possible to ensure a smooth transition and to stay protected. If you'd like to continue the conversation about vSphere upgrades, do not hesitate to contact me via any of the channels provided below. Do you have an idea or a topic for the blog? Would you like to be a guest on the ExploreVM podcast? If so, please contact me on Twitter, Email, or Facebook.